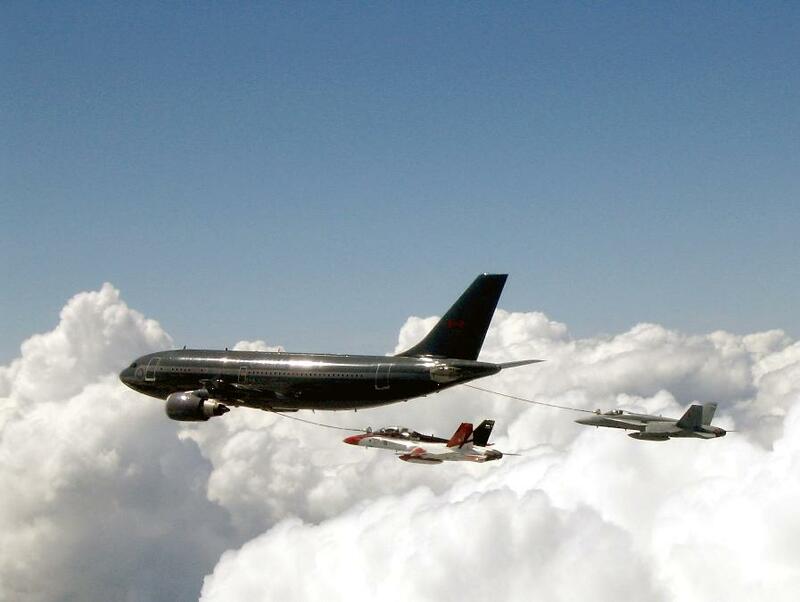 The A310 Multi-Role Tanker Transport (A130MRTT) was developed by Airbus on the basic of the commercial A310 aircraft. The A310MRTT is in service with countries like Germany and Canada. 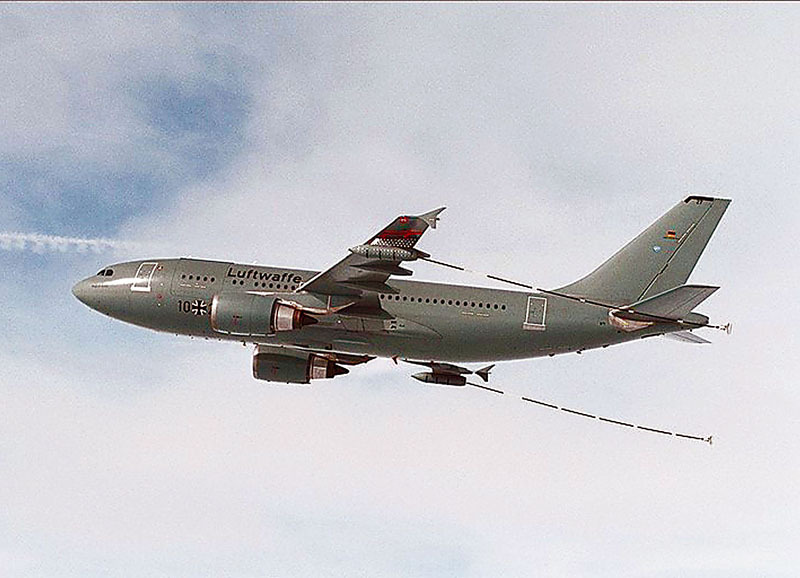 The German Air Force which has 7 A310-300 has 4 equipped for the tanker role. 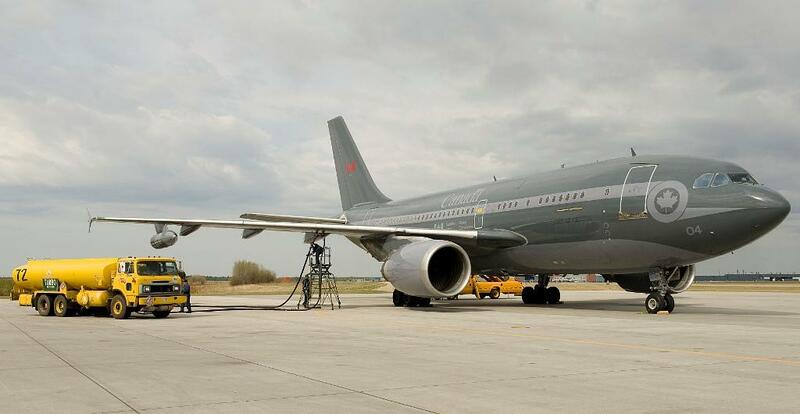 The Canadian Air Force which has 5 A310-300's has modified 2 for the tanker role. They are designated with CC-150T Polaris. The First was delivered in 2004.